A 1920s era Tom Bendelow design, the former Chevy Chase Country Club underwent an extreme make-over to revitalize its deteriorating condition. Major flooding problems, coupled with poor drainage, virtually no irrigation, and struggling greens were responsible for the initiative. 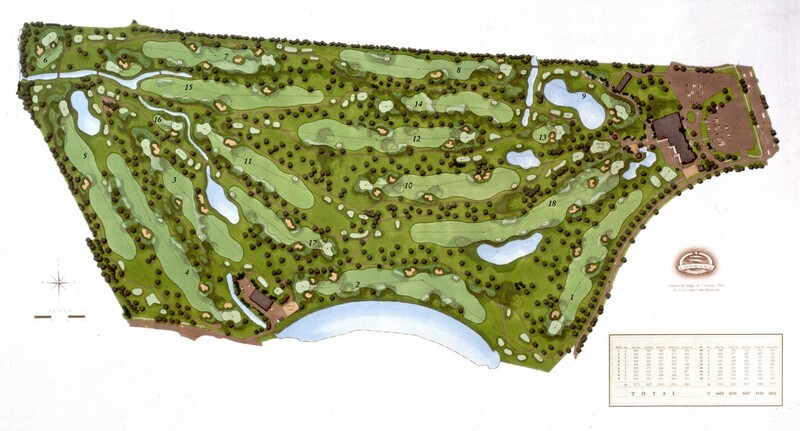 Lohmann Quitno’s plan called for a major drainage overhaul, the construction of 19 new greens to USGA recommendations, contoured bentgrass fairways, new bunkering and a state of the art irrigation system. 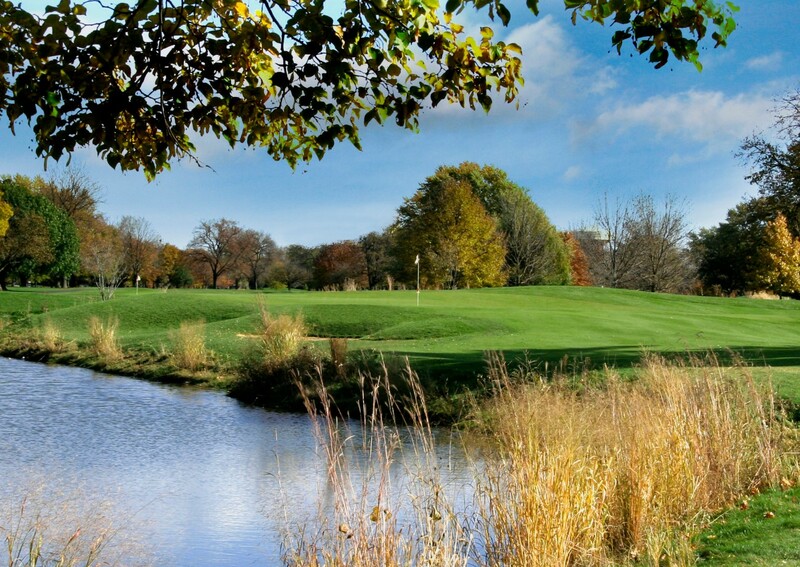 Along with the physical upgrades, the Wheeling Park District-owned course was also re-branded as “The Traditions” and now competes in the high-end Chicago golf market. 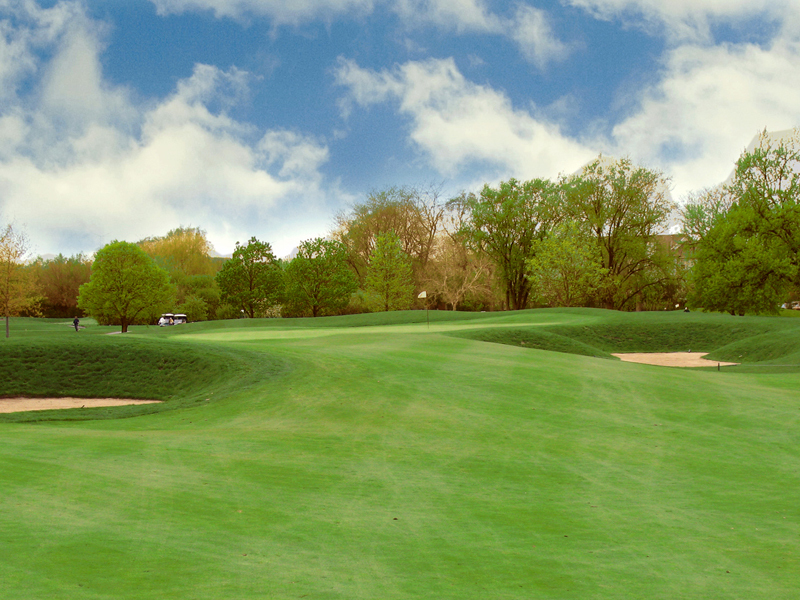 The icing on the cake, though, was Golf Inc.’s recognition of Traditions as the 2004 Daily-Fee Renovation of the Year.